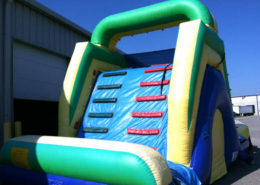 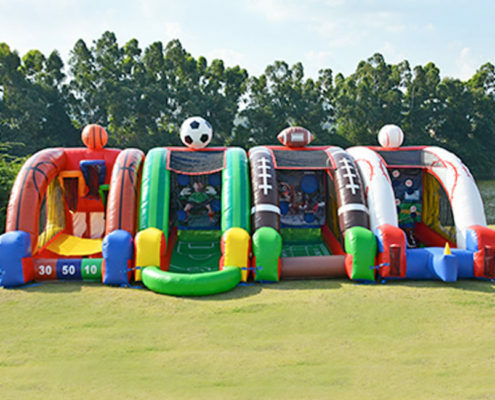 An Interactive Way to Energize Your Event! 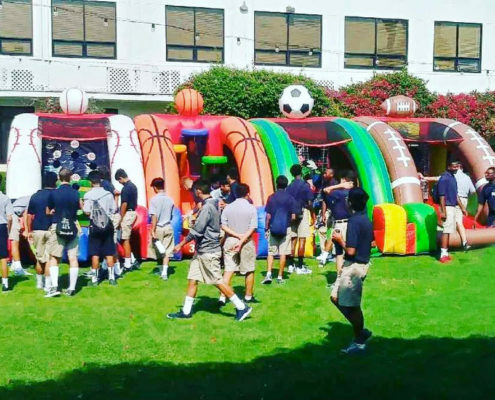 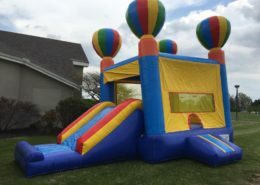 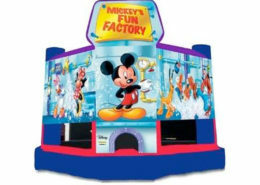 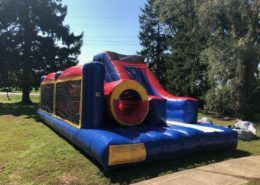 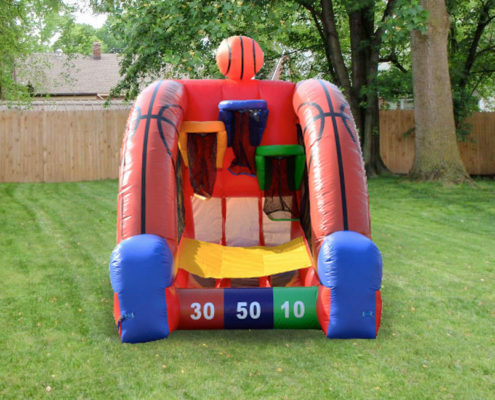 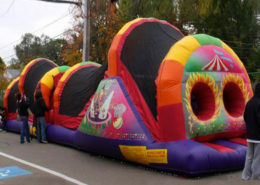 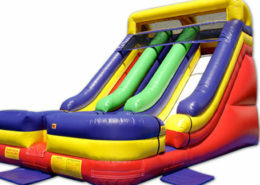 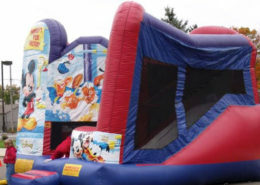 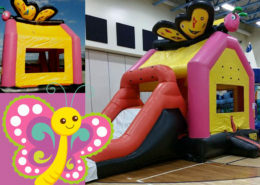 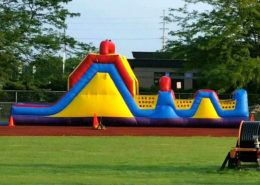 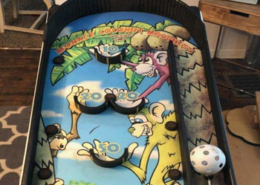 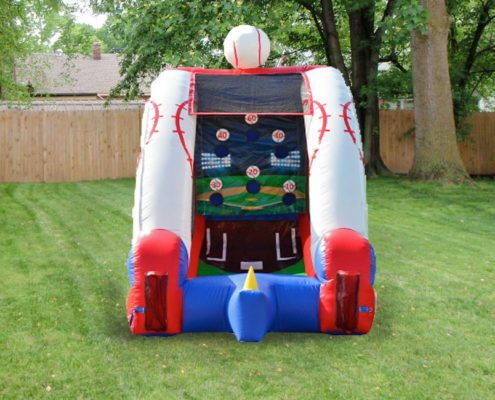 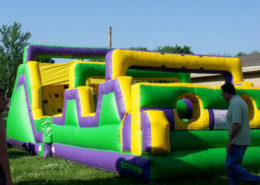 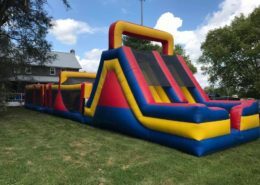 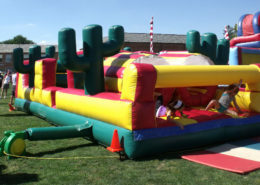 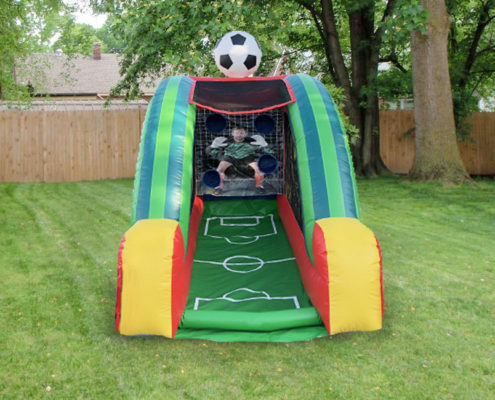 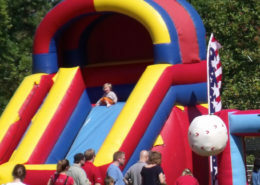 Our inflatable interactive sports games are available as single-sport rental, the entire set of four, or any desired combination. 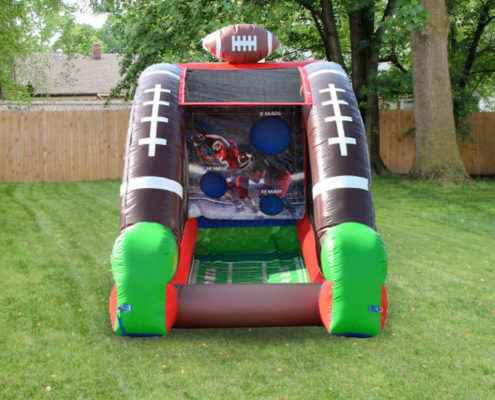 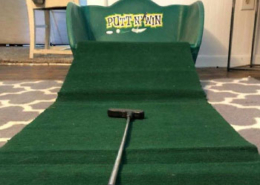 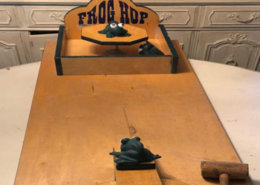 A great way to engage your sports fans and older kids into the party!